Sahj Kaya of Exonerate MA People Justice Initiative Inc.
Exonerate MA People Justice Initiative is formulated to address the injustices and the inhumanness of the penal industrial complex, which allows for the existence of a “new Jim crow” 21st century slave trade supported by the 13th amendment that re install slavery through criminal conviction by man made racist and economic biased laws designed to entrap, incarcerate, incapacitate and brutally penalize humans for years for mistakes errors in judgement, lack of knowledge understanding or just being poor. We’re talking about wrongly convicted. Someone who DIDN’T do it. Host Jamie Jackson talks with Sahj Kaya Founder of Exonerate MA People Justice Initiative about their mission to exonerate those who have been falsely convicted. 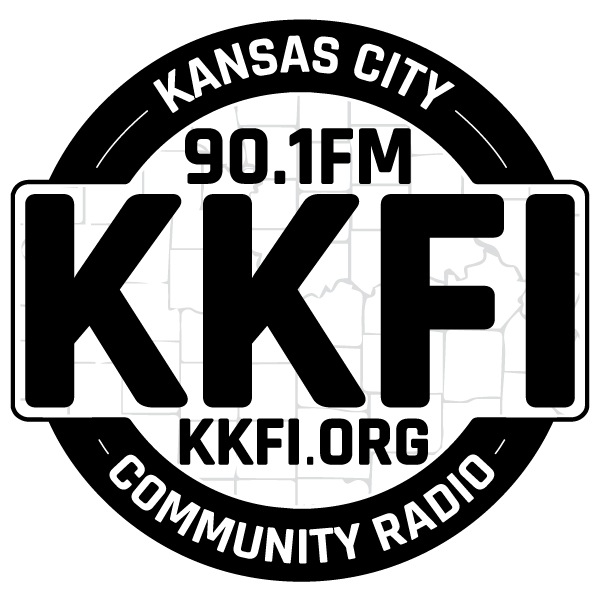 They were joined in the second half of the broadcast by Latahra Smith of the KC Freedom Project and phone calls from our listeners. *Jaws of Justice Radio is sorry neither of our guests for the second half of the broadcast, Nellie Ann McCool of Free Hot Soup and Stacy Hill with the WE BELIEVE IN YOU, were unable to get to the station. The weather did not cooperate. A Special 2 hour Show Next Week, November 12th with First time Airing of The Dayroom Club by Patty Prewitt With interviews after the play airs. Next week on Jaws of Justice Radio, a special 2 hour presentation from 9 – 11 Am. We will air the Prison Performing Arts, St. Louis Missouri, production of The Dayroom Club by Patty Prewitt a radio podcast produced in 2018 from a workshop cast of inmates at the Women’s Reception, Diagnostic and Correctional Center in Vandalia, MO, (WERDCC) whose stories inspired Ms. Prewitt’s original play. The production was directed by PPA’s Artistic Director Christopher Limber with recording and editing assistance from Katie Leemon. We hope you will join us for this special presentation and interviews with the playwright, Patty Prewitt, recording engineer, Katie Leemon and Prison Performing Arts Artistic Director Christopher Limber. State Representative Brandon Ellignton is sponsoring the 7th Annual Charity Basketball Tournament to Feed the Hungry on Thursday November 14th 5:30 to 8:30 pm at the Brush Creek Community Center, 3801 Emmanual Cleaver II Blvd, KCMO. If you want to field a team you must register between 4:45 and 5:30 PM and each player must donate a frozen turkey as their entrance fee. Admission to watch the game is either 5 canned goods or a frozen Turkey or slightly used or new clothes or a new toy. The KC chapter of Mothers in Charge, Healing Support Group will be meeting Thursday, November 15th from 5-7 PM at the Robert J Mohart Multipurpose Center, Suite 124 W, 3200 Wayne Ave, KCMO. This group is for people who have lost loved ones to murder and violence. The first hour will be sharing of experiences and in the second hour therapists and others who can who can help navigate the emotional and legal terrain will be available. For more information you can find them on the web at www.kcmothersincharge.org or call them at 816-912-2601.